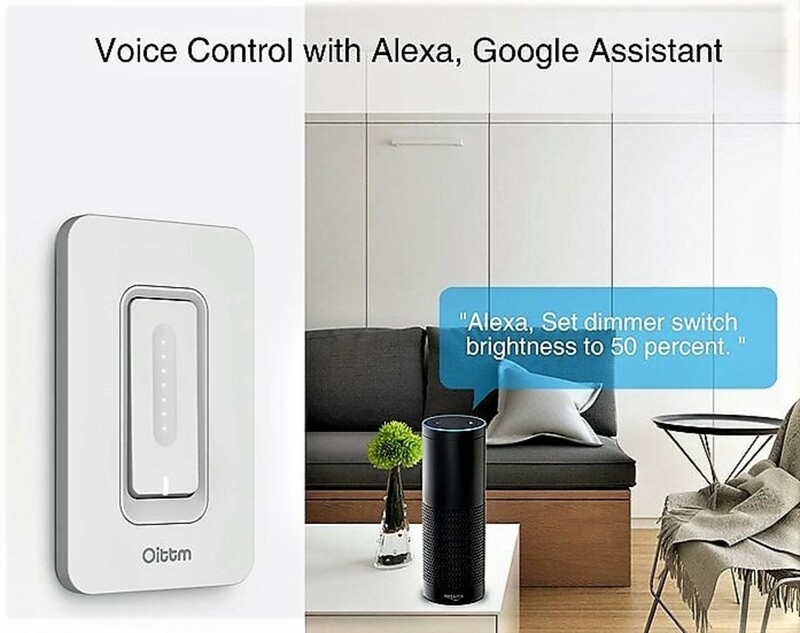 Oittm's Smart Dimmer Light Switch ($29.99) is an all-in-one approach to lighting automation whether you're at home or 1000's of miles away. The switch can be controlled through the "Smart Life" app, Amazon Alexa or Google Assistant, and unlike most smart bulbs, it doesn't require a hub to function. Ultimately the dimmer is a convenient solution that will save you money, let you explore home automation, and help you understand the future of tomorrow. If you need help with DIY installation, then please watch the clip above for assistance. The components of the Wemo smart dimmer in the video are very similar to Oittm's. If you have trouble installing the switch or don't feel comfortable with the DIY project, then please have someone assist you with the process (experienced or professional). After you've replaced the old switch with your new dimmer, turn the power from the breaker back on, download the Smart Life app, and follow the setup instructions. Note: The dimmer is only compatible with 2.4GHz WiFi networks. 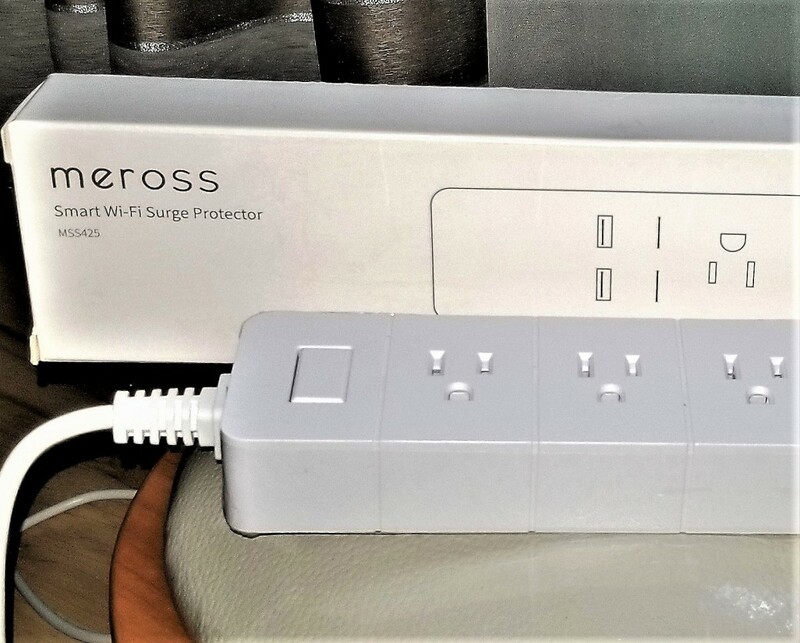 Once the smart dimmer is connected to your WiFi network, you should be able to dim or turn on/off the switch with the Smart Life app. You can also manually program the switch with the intuitive touch/sliding controls. As with many new smart products, they can be configured to connect with Alexa for hands-free voice control. If you're having trouble, then restart the process, ask Alexa to rediscover your devices, or reset the smart dimmer by holding down on the bottom button for 5-10 seconds. If you own a Google Home or just want your Assistant to control your dimmer, then follow the steps below to pair. Hit the Add (+) button and click "set up device"
Again, if you're having trouble, then simply restart the process and try again. Make sure your devices are properly connected to the 2.4GHz WiFi network. There are several pros that come from owning a smart dimmer, and below are the most compelling reasons why you should invest in one. 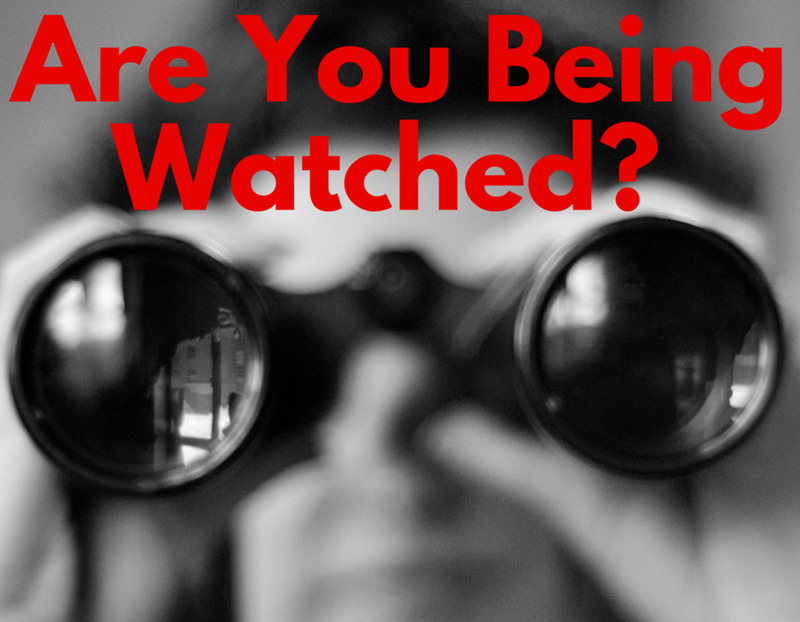 Because most smart devices allow you to schedule what time they'll turn on/off, they make an excellent alternative to an expensive security system. Better yet, you can create repetitive schedules where the lights turn off one hour, turn on the next, and so forth. Smart dimmers are particularly useful if you live in an urban, high theft zone where it's not as easy to set up an extensive security system. 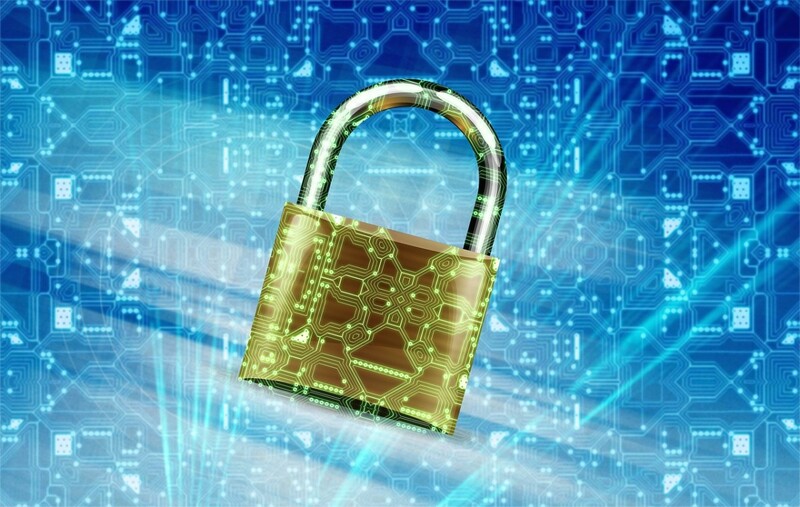 In fact security is one of the most popular smart home categories, but many items are way too costly for the average consumer. That's why not only would Oittm's dimmer protect your home, it would also cost far less than other security gadgets or cameras. Philips Hue bulbs are great, but they're high priced and require a Hue bridge (smart hub) to work. That's where the dimmer comes in. As long as you don't exceed the wattage limits of your light bulbs, you'll be able to control a room/s lighting fixtures through one switch. Multi-light control is a big deal when you have multiple rooms and are trying to transform your house into a smart home. Oh and you'll be saving a lot of money too. The touch panel on the Oittm dimmer is very easy to program, the touch controls feel intuitive, and it looks modern. It also works like any old switch, which is awesome because sometimes I don't feel like shouting "Alexa" to turn off my lights. 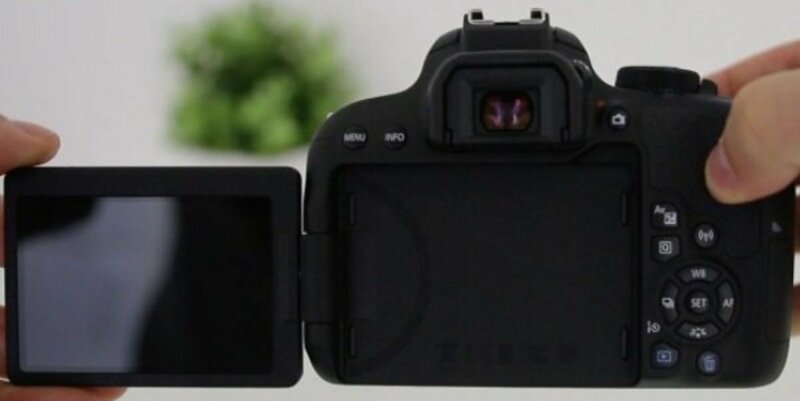 Overall the interface works really well, its design fits the everyday aesthetic, and I think most customers will appreciate that it just works. Again, you can set schedules for any occasion whether you're having a movie night, a house party, or a romantic evening. It's amazing how much the dimming capabilities can add to any event versus the typical smart switch or outlet, and it opens up so many possibilities. Just be aware that not all light bulbs are dimmable especially non LED ones. 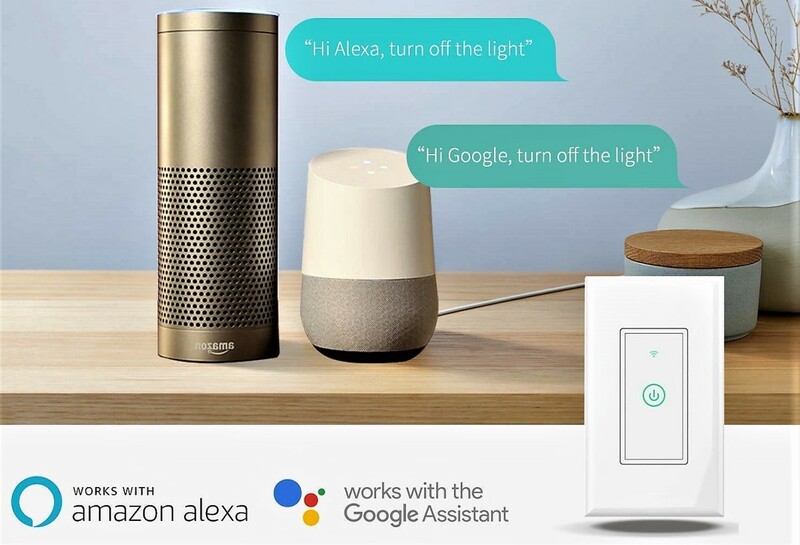 I never thought I'd be a fan of voice control or internet of things gadgets, but pairing these assistants to smart products has proven to be a winning combination. Does it feel strange to say "Hey Google" or "Alexa" sometimes, sure, but I've gotten a lot more comfortable talking to these personal helpers. Still, the voice control feature isn't perfect, and the app remains the the best way to program the dimmer, but I'm confident that it'll become more seamless over time. Smart dimmers are often cost effective and don't require a hub, so why do consumers stay clear of them? These are the biggest complaints about smart dimmers. Unlike a smart plug or bulb, setting up a switch or dimmer requires a lot more handy work, which may even be dangerous. Because you're dealing with electricity and wiring, it's not a product that I recommend for anyone fresh to the smart home, unless you're having it professionally installed (see installation guidelines). The good news is that if you follow the instructions and are cautious, then it shouldn't take long to install and program. However if you're worried about messing up the wiring or getting electrocuted, then go with a less complicated device. To install the dimmer, your home's wiring setup will require a neutral wire. This wire is what allows the smart dimmer to stay online even when the lights are off. As far as I know, most houses built after the 1970's do contain neutral wiring, so this con is only for much older homes. Still, it's something to be aware of so that you avoid buying a product you can't use. If you have a 3-way or multi-switch wiring setup that uses 3-4 terminals, then you can't replace your existing switch with Oittm's. Multi-switch means that a light/lights can be controlled from 2 or more locations in your home, which is uncommon in most households. As with the neutral wire, this is another rare setup that won't affect most buyers. 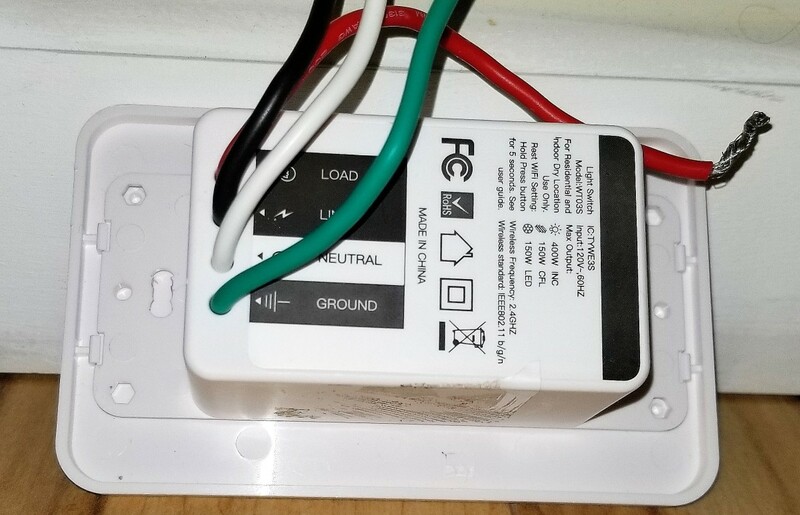 On the other hand, multi-switching is a lot more common than not having a neutral wire so definitely check first before purchasing the Oittm dimmer. The wattage limits for each type of bulb is listed at the top of the review. The majority of bulbs you buy won't exceed those specs, but double check before turning them on with the dimmer. In rare instances the bulbs may overheat and even explode if they exceed the max. Furthermore, only dimming bulbs can be dimmed via the smart switch. Most of today's modern light bulbs are dimmable especially LED bulbs, however; not all bulbs are dimmable so check the product info to see if they can be dimmed. Oittm's direct competitor would probably be the Wemo Dimmer ($70), which is well known but also much more expensive. Wemo's dimmer does have Nest integration, which can automatically detect whether someone's home or not, saving you money, but not everyone owns a Nest product. Additionally the Wemo dimmer has a light optimization feature that controls the dimming range of any type of bulb, which is a nice bonus, but is it worth the extra $40? I do own Wemo products and they work really well, but I'm also an avid smart home consumer. Oittm's dimmer may not have these extra perks but for average customers, they might not even need them. 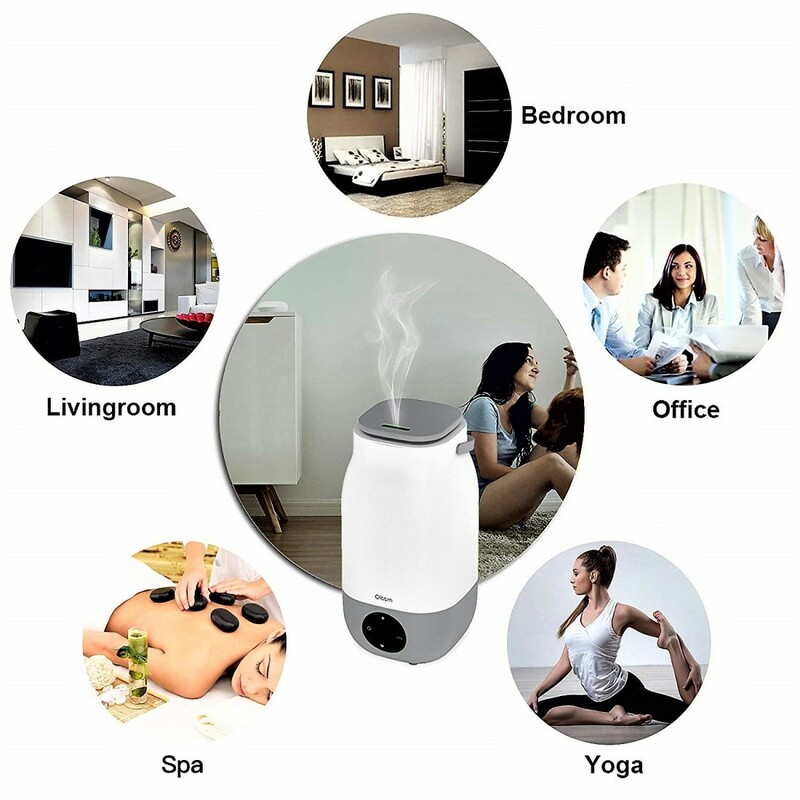 Which type of smart products you get depends on your preference, living space, and smart home investment. If you've never purchased an internet of things item, then this is the first category I would recommend. A smart plug is the most basic way to turn on/off a lamp, fan, portable heater or small appliance. It's also the easiest to set up, and they're relatively cheap. Smart switches are nearly identical to dimmers, installation and all, but they're usually less expensive. 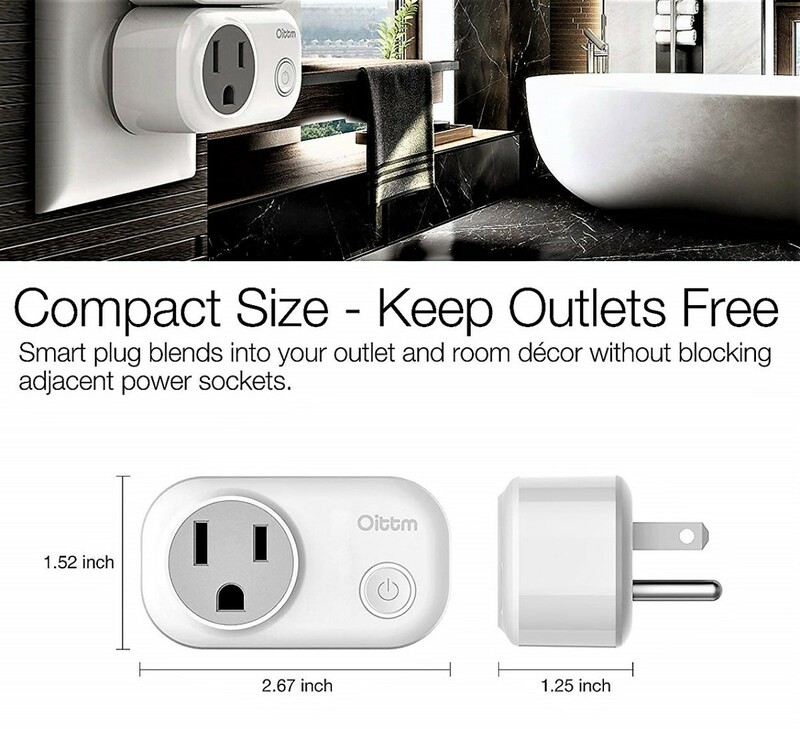 Oittm has its own smart switch among various third-party sellers. For bulbs, you can opt for a white or color Philips Hue starter kit ($30-50), however unless you own an Echo Plus ($150) you'll need to buy a separate Hue Bridge ($52) to get them to work. So as you can see, smart bulbs are an investment and are for more advanced smart home shoppers. There are some bulbs like the Kasa/TP-Link ones that don't require a hub, but you'll have to do your research. The Oittm smart dimmer is a really sturdy product that performed about what I expected. I live in a small space, so I prefer a plug or bulbs to a dimmer/switch but it's a really good product that many consumers will find handy. Overall I would give the Oittm Smart Dimmer 4 out of 5 stars. The design is reliable, its touch sensitive controls perform adequately, the dimming capabilities help it stand apart, and the Alexa and Google Assistant integrations make it feel more futuristic. As far as the negatives go, they include things that many people will never have to worry about, but since they may affect some consumers, I have to take that into account. I had a blast testing this product and although it's not for me, it's a very useful gadget. So if you're someone who owns a larger space, prefers a one size fits all approach, and doesn't mind doing some DIY labor, then I'd definitely recommend the Oittm Smart Dimmer Switch. Which smart product would you buy? 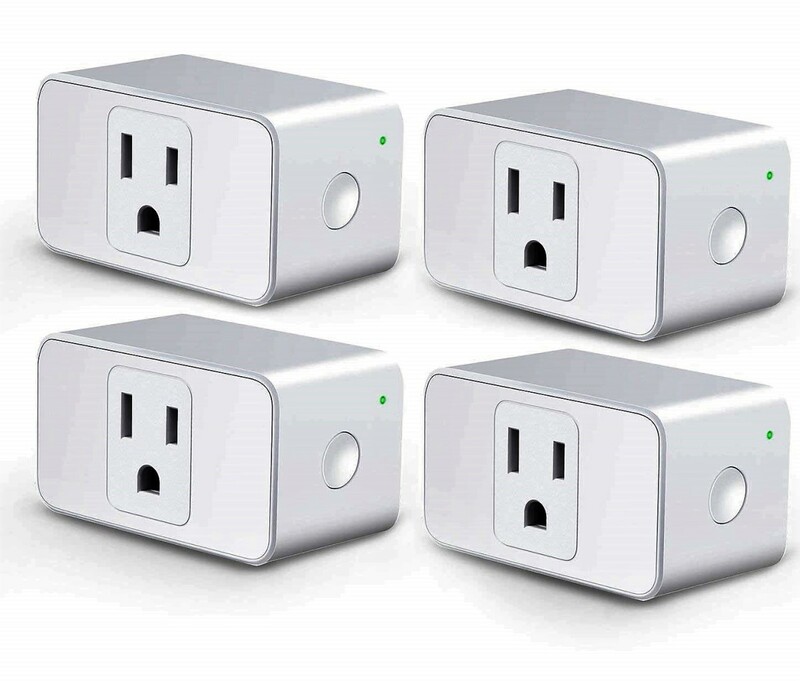 Having three different smart plugs glowing when they are connected to Wi-Fi is very annoying at 3 am. Is there a way to turn that off? That depends on which company made your smart plugs. As far as I know, it's not possible to turn off the glowing lights since they're used as indicators to let you know they're connected. I suggest taping over the lights to decrease the glow. Thank you so much, my main takeaway was always to make people not be afraid of new technologies. I think people like your Dad would be amazed and very happy if they tried these devices. A lot of people either don't know they exist, think they're expensive, or feel they're too complicated to set up. But once they have them, their mindset changes completely and it makes their lives more convenient. Interesting to see how my Dad's rudimentary device of a plug through a timer to put a lamp on while he was away from home has now been way superseded by these smart devices. Following you and reading your excellent reviews is getting me more comfortable with the idea of smart devices in my home.